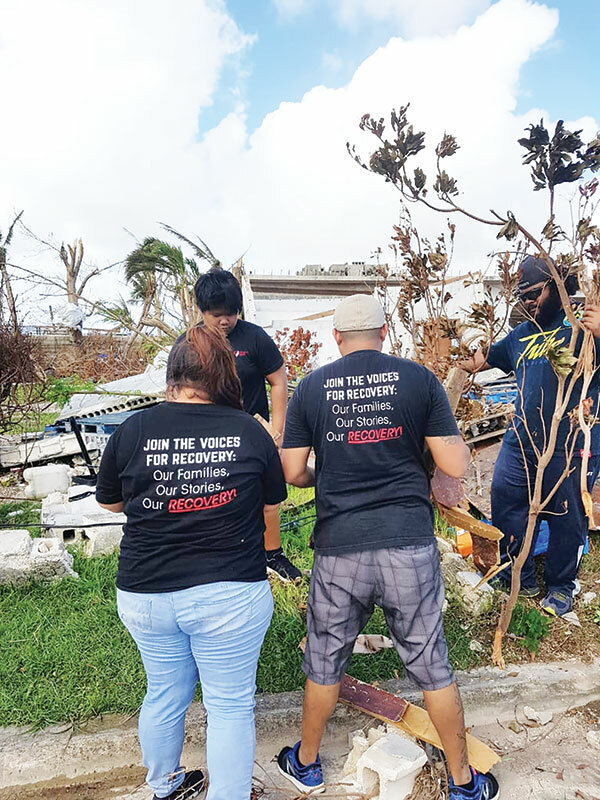 The substance abuse recovery groups in the CNMI and Guam have joined forces to offer dual disaster assistance and peer-led recovery assistance after the onslaught of Super Typhoon Yutu in the CNMI. The two are the Hinemlu O’hala Para Enteramenti or H.O.P.E. Recovery Center—through the Substance Abuse, Addictions and Rehabilitation Program under the Office of the Governor—and Guam-based TOHGE Inc.
Yvette Sablan, the special assistant for the SAAR program, said that TOHGE has been a strong partner in the development of peer specialists in the Commonwealth, and readily provided support beyond the realms of recovery. “Disaster recovery has been in full swing for almost a month and, with the complexity of mental health recovery, dual assistance has been extremely critical to sustain our program’s progress. We are extremely grateful for the partnership of TOHGE and their assistance with much-needed mental health resilience for the folks in recovery. At the same time, Gov. [Ralph DLG] Torres emphasized his appreciation for the support they have provided to our Islas-Aramas Peers, or I-APEER), our own peer specialists,” Sablan said. The peer support movement was introduced to SAAR by the Commonwealth Health Center’s Community Guidance Center. “They had invited us to attend a training provided by the Substance Abuse Mental Health Services Administration and, after realizing what the training was about, we encouraged our staff and clients to avail of the training and certification. These specialists are people that understand addiction firsthand and have been successful with their recovery. We recognize the importance of this support and understand that these are the individuals that need to be in our treatment provider discussions. Thanks to I-APeer’s president, Ms. Lucy Hocog and members, we have been receiving awesome insight on how to best support our clients and…advocacy is provided beyond the compound of the HOPE Recovery Center. SAAR now has three staff, clients and their families that have passed the exam and are certified on an international level as peer specialists through the International Certification & Reciprocity Consortium,” Sablan said. TOHGE Inc. chair Jeremiah Santos said the organization started as the vision of the late Don Sabang, the former Drug and Alcohol Division supervisor of Guam Behavioral Health and Wellness Center. He created a team of advisers that included Peerlink’s Robyn Priest, Athena Duenas who is the current Drug and Alcohol Division supervisor, Dr. Debbie Ellen, and Holly Rustic, to name a few. “The Superior Court of Guam and everyone in the advisory team believed that a program which includes people in recovery guiding others in treatment and recovery would be beneficial to the island of Guam. 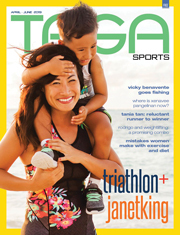 Guam being an island where there are not enough clinicians to support those already in treatment saw a need for an organization like TOHGE and believed it would benefit the island and generate hope. The ultimate vision is to have a safe place where people in recovery can go to and not be vulnerable to the negative influences of drugs and alcohol and be in a place where they will not have stigma waving over their heads,” Santos said. TOHGE provides support to Guam’s treatment courts and, through its regional training, now has a total of 58 certified peer recovery specialists, 34 of which are internationally certified. “Overall, TOHGE assisted in the creation and organization of the CNMI’s peer-led organization Islas-Aramas. Two of its members came here on a dual mission to assist Islas-Aramas on building capacity as well as assist in Super Typhoon Yutu relief efforts. 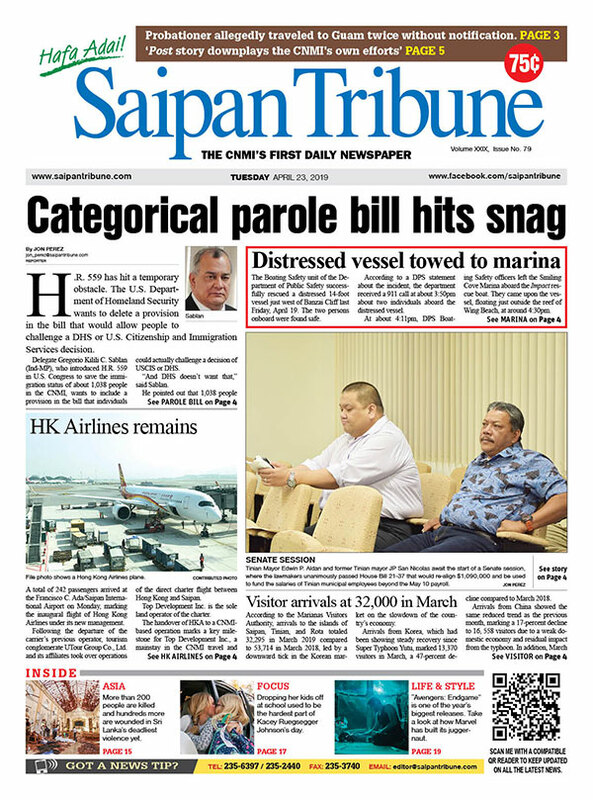 So aside from joining the 12-step meetings to assist SAAR on empowering participants to maintain stability in their treatment, they participated in the Recovery Show on KKMP Saipan to discuss peer support, breaking stigma and, most notably…they joined in on the daily mass care food distribution and community cleanup in the south,” Sablan added. Torres stated that much of overall recovery is based on building capacity and forging stronger regional partnerships.